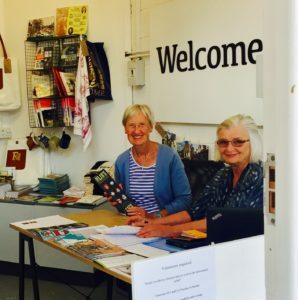 The Discover Frome Information Point is your go-to location for tourist information in Frome, located at Black Swan Arts. 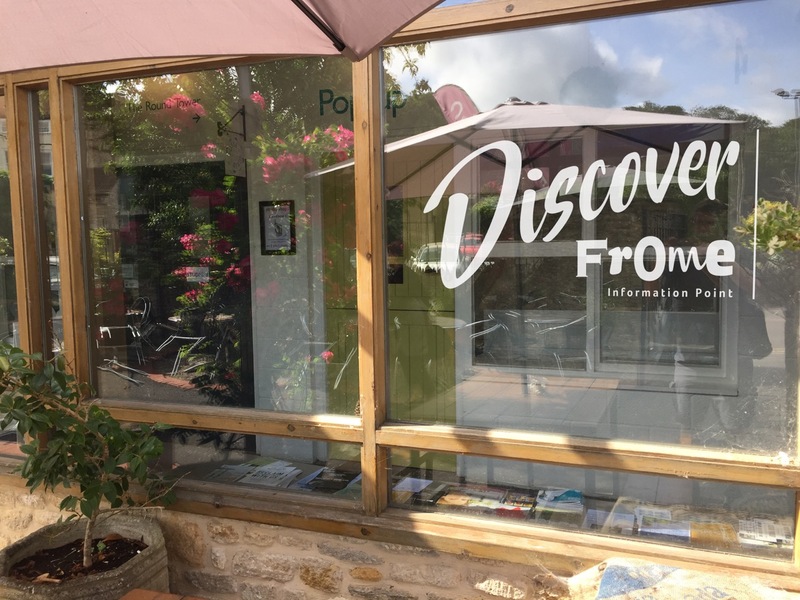 It has a focus on walking, cycling, arts and events and has proved to be an important resource for both Frome residents and visitors. It’s position in the Town Centre makes it easy to find, accessible and convenient.